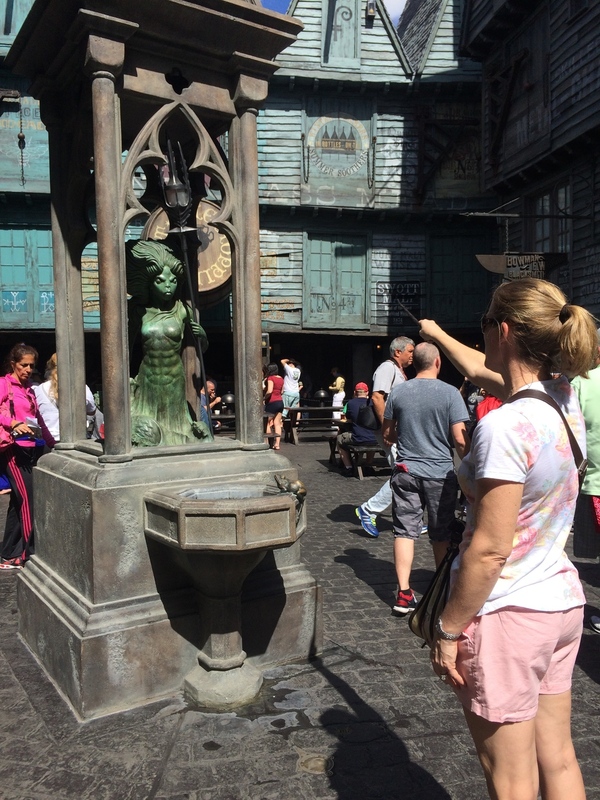 Like I said before, I am an absolute huge Harry Potter geek and loved everything about visiting The Wizarding World of Harry Potter this year. 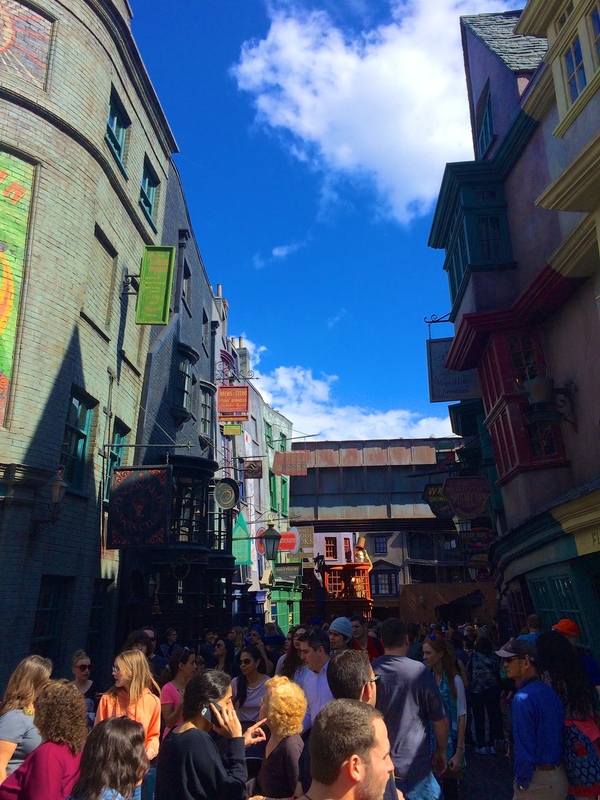 There are 2 locations for Harry Potter world—Diagon Alley and Hogwarts/Hogsmeade. 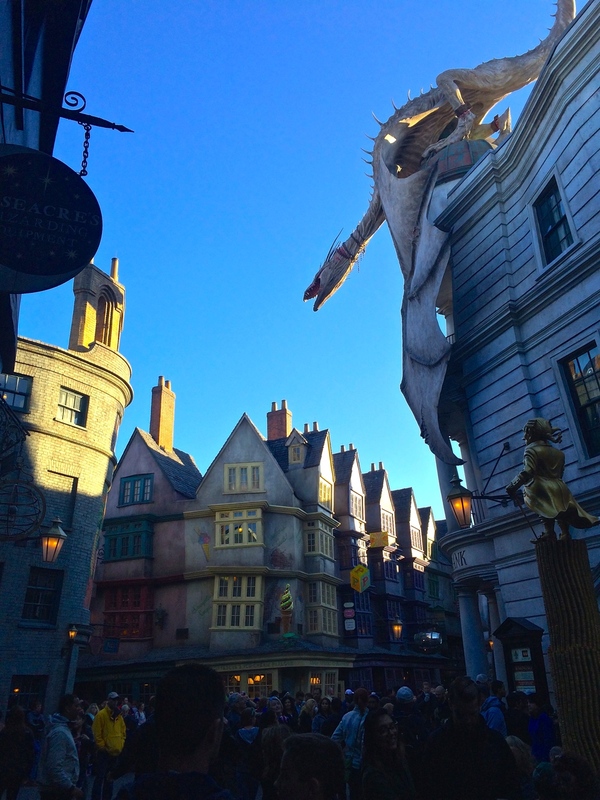 Diagon Alley is located in Universal Studios towards the back of the park. 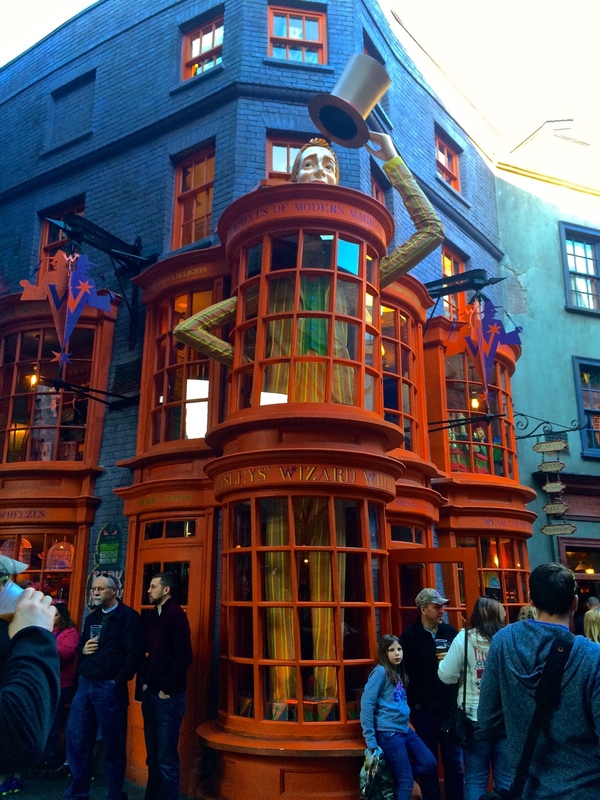 Visiting this part of Harry Potter World blew my mind. Here are some things to make sure you see when you’re there! 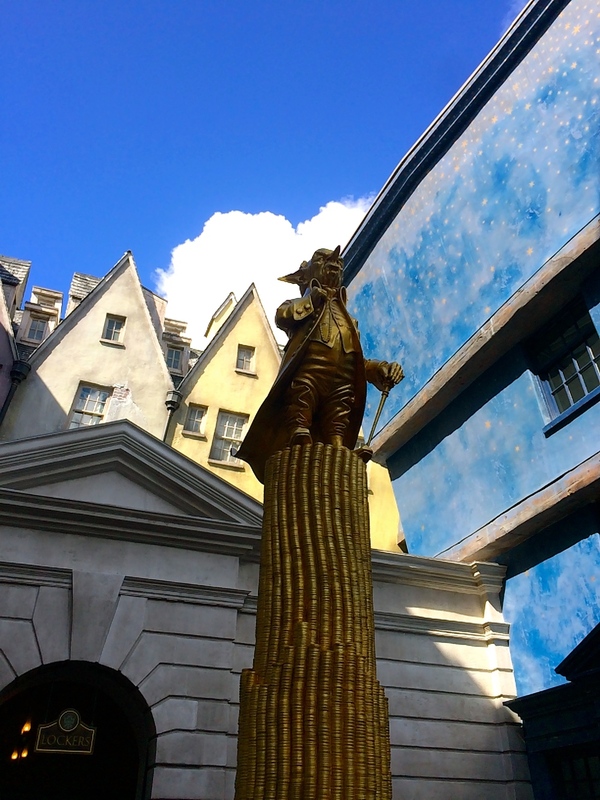 Even before you enter Diagon Alley, you’re able to step into the magical world of Harry Potter by seeing little parts of “London” right outside the entrance to Diagon Alley. 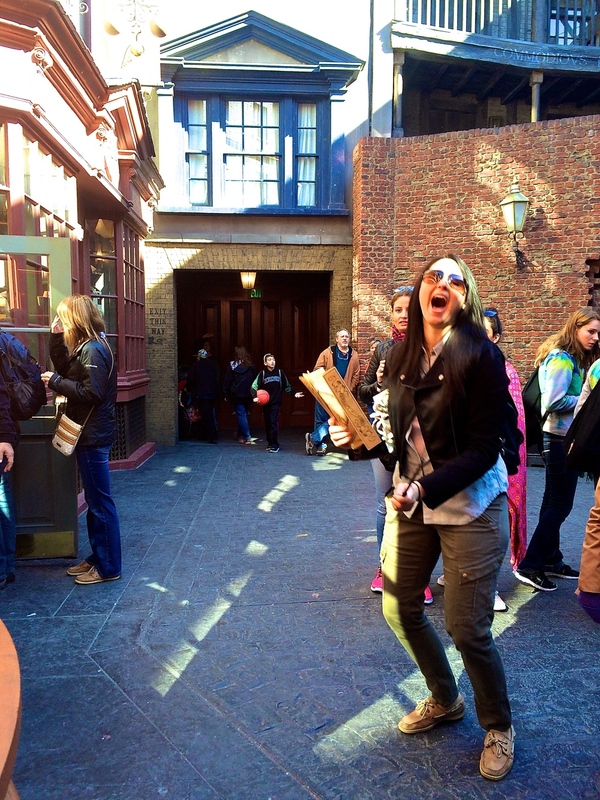 See the outside of The Leaky Cauldron and the sign that muggles seem to miss. It gives you a visual taste of what you are about to experience when you step behind the walls. 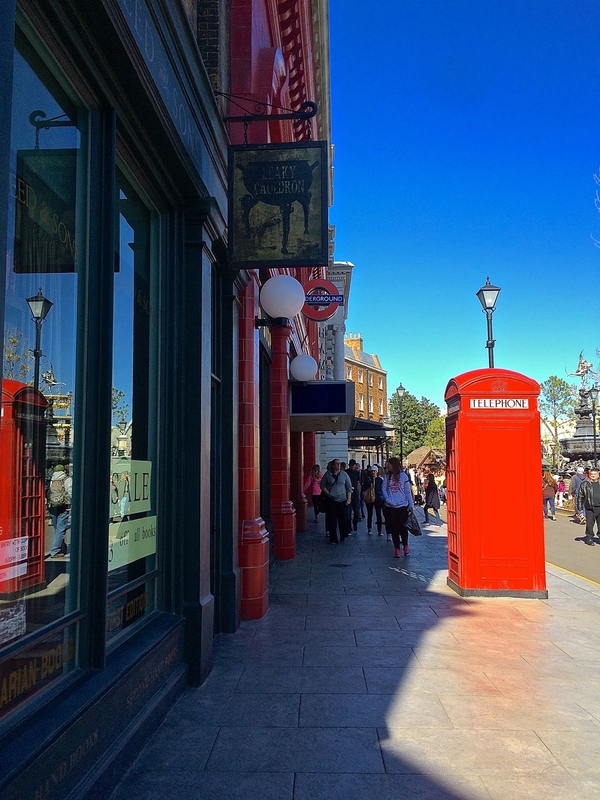 Step inside the Red Phone Booth that is near The Leaky Cauldron and The Knight Bus right outside of Diagon Alley. Once inside, if you dial the code “MAGIC” on the phone, you will hear the voicemail recording of the Ministry of Magic! The Knight Bus comes fully equipped with the creepy Jamaican shrunken head in the front of the bus, as well as the bus boy, who is always giving people a good laugh. Step up and talk to him and then walk around to the back of the bus and get a look inside The Knight Bus! 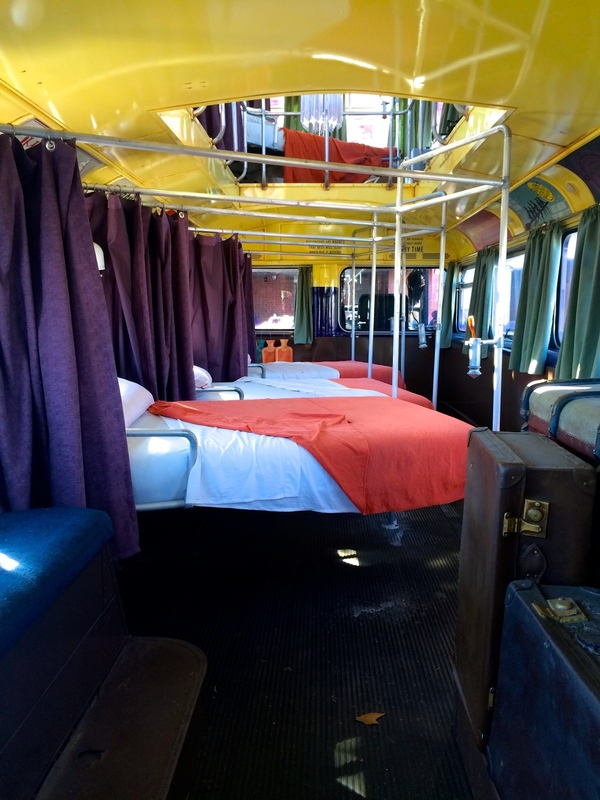 It has all the beds and luggage just like in the movie. 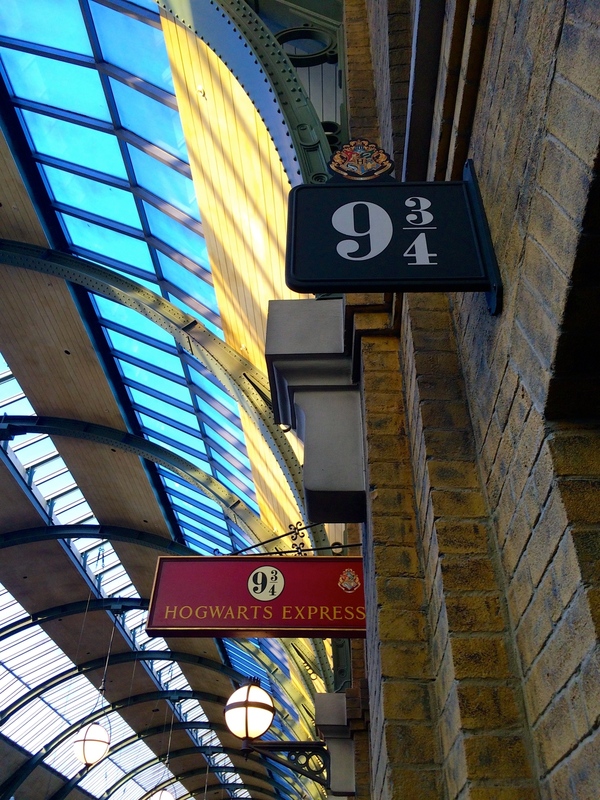 The entrance to King’s Cross Station is just outside of Diagon Alley and looks absolutely majestic. 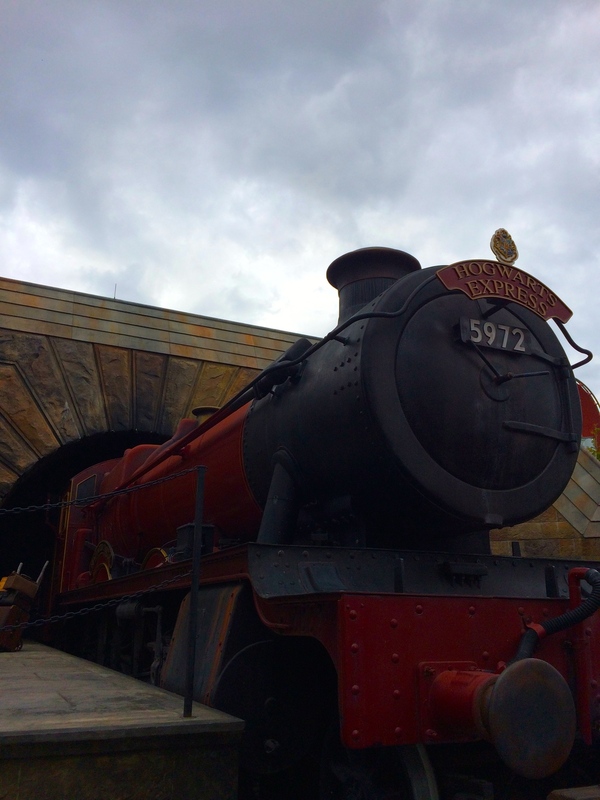 You will need to have a park hopper pass to get into the station and ride the train to Hogwarts/Hogsmeade (do this if only for 1 day because it is so worth it!). Once you are in King’s Cross Station, you will get a chance to “walk through the wall” of Platform 9 ¾. I was lucky enough that no one was behind me, and my friend got an awesome video of me entering the magical world through the wall. It is so cool and whatever technology they used for this visual effect makes me really happy. Kudos Universal Studios engineers!!! Just before you go into Diagon Alley, step over to the town houses of Grimmauld Place and stand outside of #12, which is the house of Black. 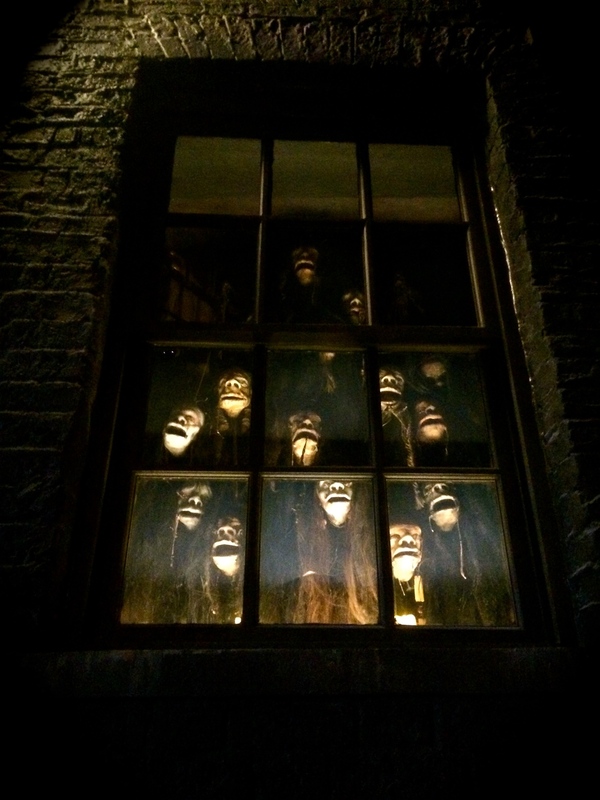 Look above the door, and every minute or so you will see Creature peeking his head out and watching all the muggles walk by. Such a creepy looking guy! First thing’s first: Go buy an interactive wand. 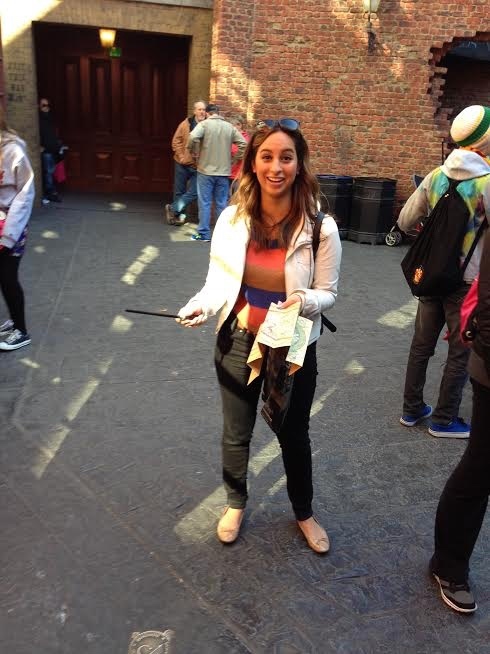 If you want the Ultimate Harry Potter World experience, you’re going to need a wand to go around and cast spells. Let the wand pick you! **Secret**: You don’t have to buy the wand at Olivander’s wand shop. They sell them in a few different locations throughout Harry Potter World. We went to a shop called “Wands by Gregorovitch” that is just around the corner from Weasleys’ Wizard Wheezes and they had the entire selection there with no line to wait in. 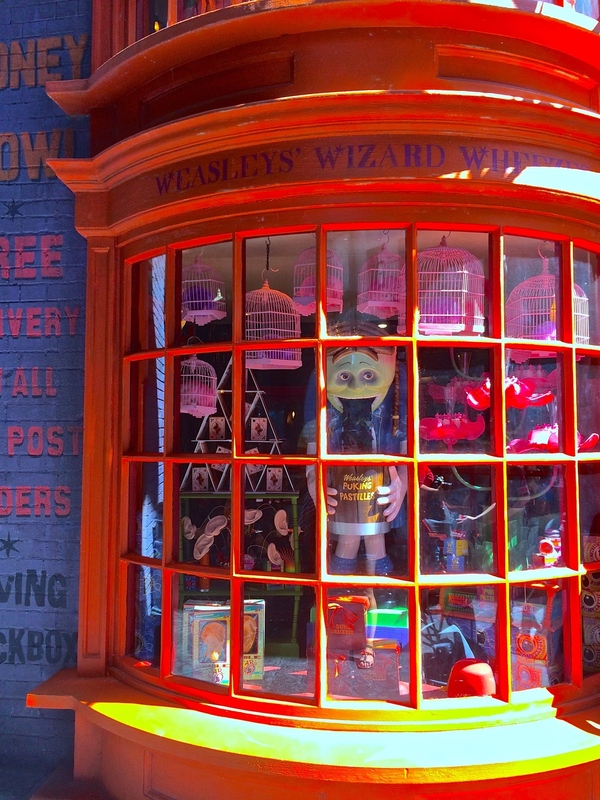 Inside Weasleys’ Wizard Wheezes, they make it look and feel just like the real store. Look up at the top of the ceiling and see 2 awesome details: Fireworks on a screen and a Dolores Umbridge doll that screams, “I WILL. HAVE. ORDER!” as it rolls back and forth on a line. 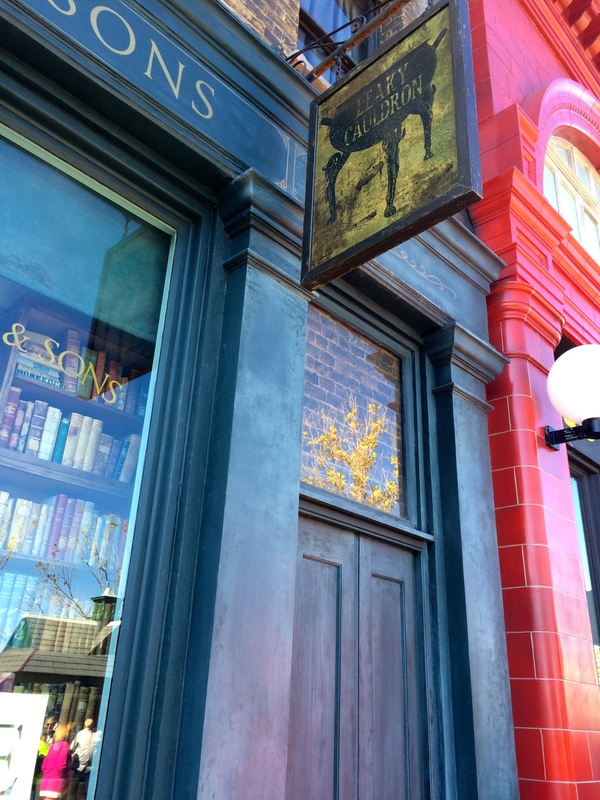 Step into The Leaky Cauldron for some quintessential Harry Potter/English food. 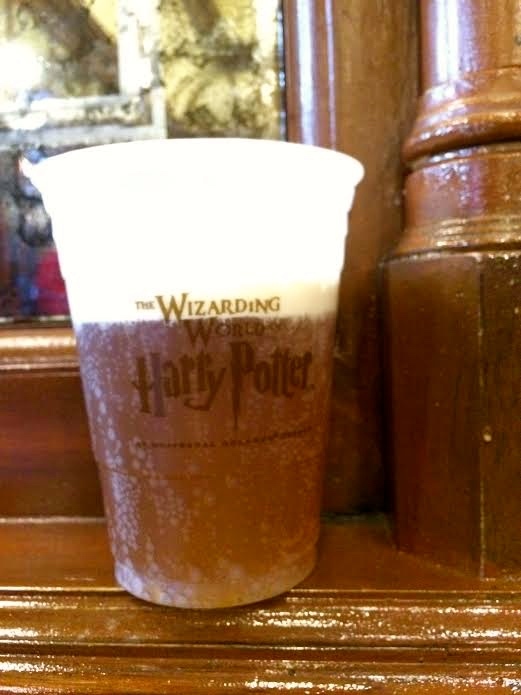 You can even try Butter Beer (unfortunately not really beer/doesn’t have alcohol, more of a cream soda) or Pumpkin Juice (very sweet and tasty like apple cider with pumpkin spices). Follow the dark alley and sign into Knockturn Alley for some creepy views of this part of the city. 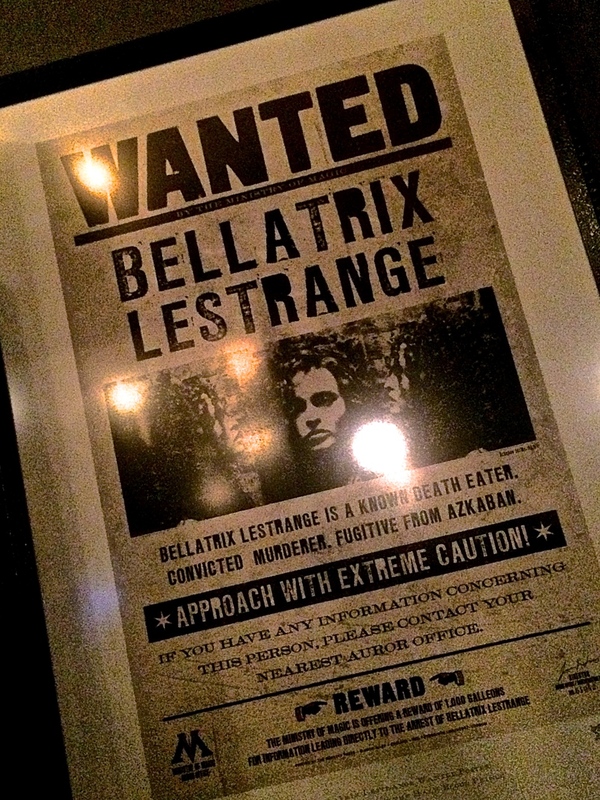 They have moving “Wanted” signs for evil characters like Bellatrix Lestrange and many other death eaters. 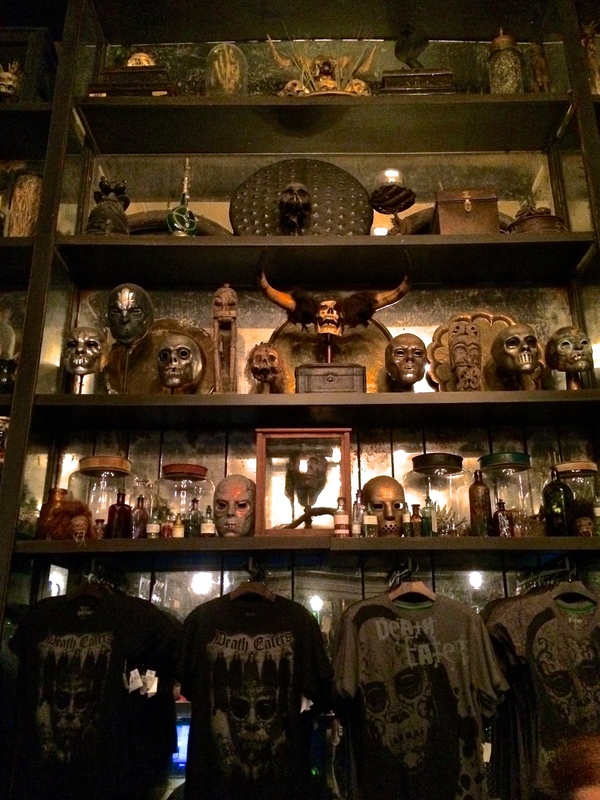 Borgin and Burkes is in Knockturn Alley and you can come in here for your typical villain-type souvenirs. They even have the Vanishing Cabinet in the back of the store and you can hear the bird chirping from inside the walls! 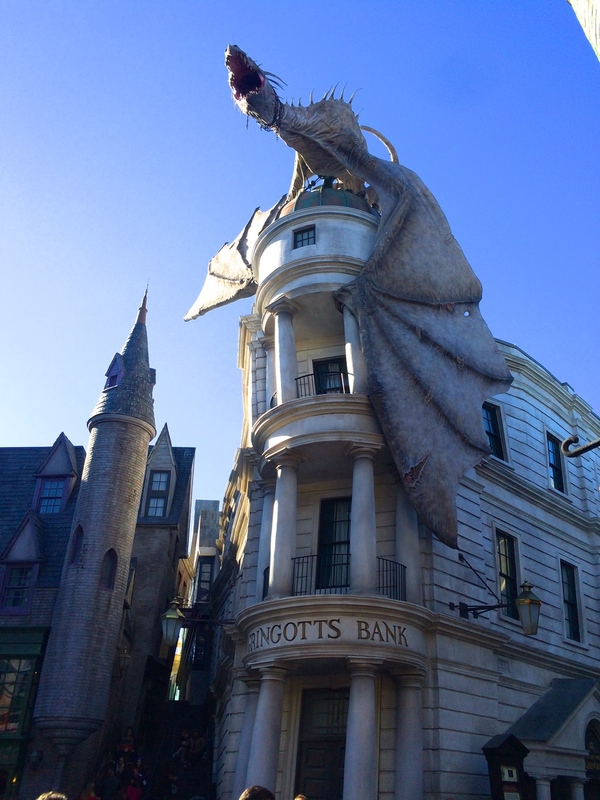 About every 15-20 minutes, the dragon above Gringotts Bank roars loudly and breathes fire out of his mouth! It is so great to see, so make sure you have your camera ready! 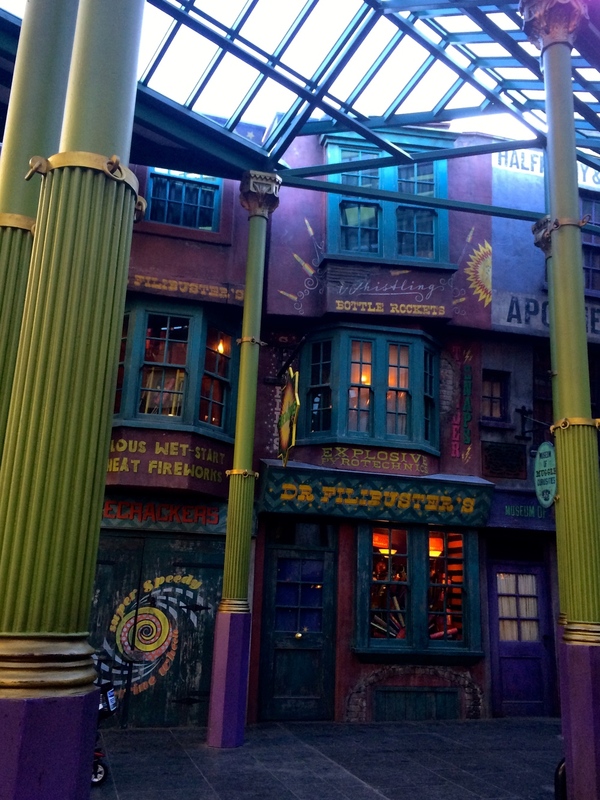 You can actually shop in many of the stores along Diagon Alley. Even if you don’t buy anything, it is still great to stop in and feel like you’re getting ready for your year at Hogwarts. 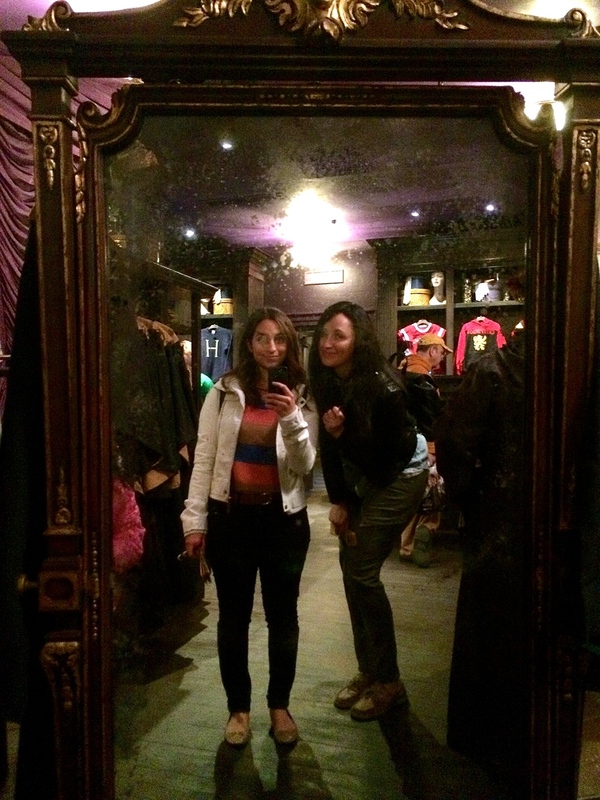 There is a boutique to buy robes (also a talking mirror in this boutique!) 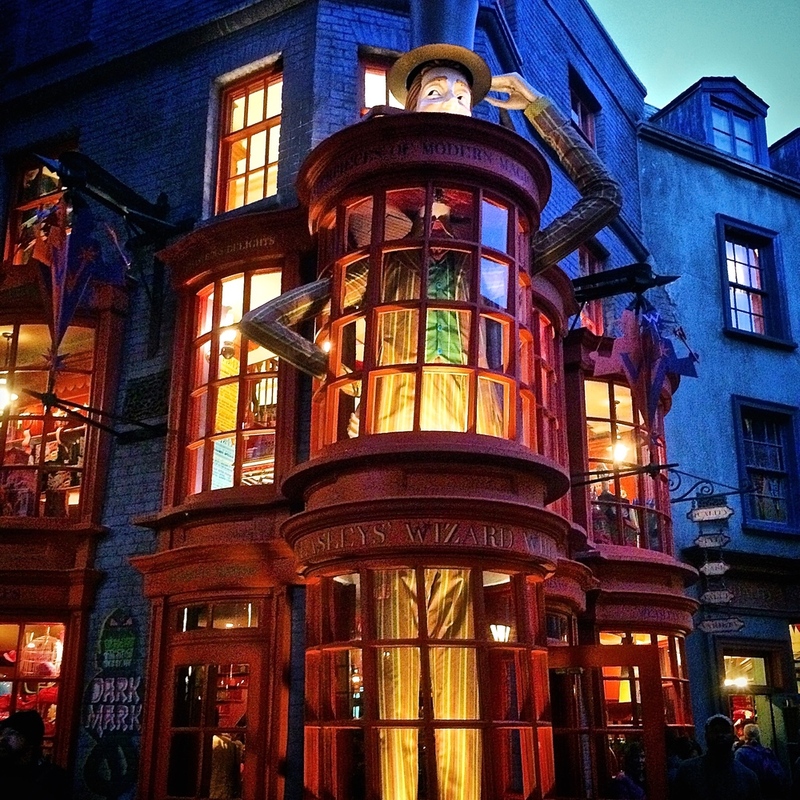 and other Hogwarts apparel, there is an ice cream shop, and even a place to buy Butter Beer and other beverages. 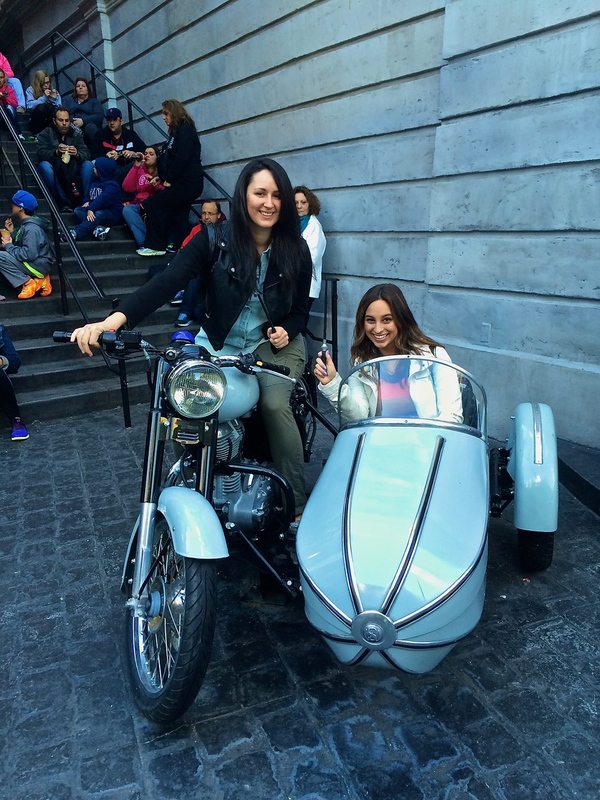 Stop and take a seat in Hagrid’s motorcycle right next to Gringotts Bank. 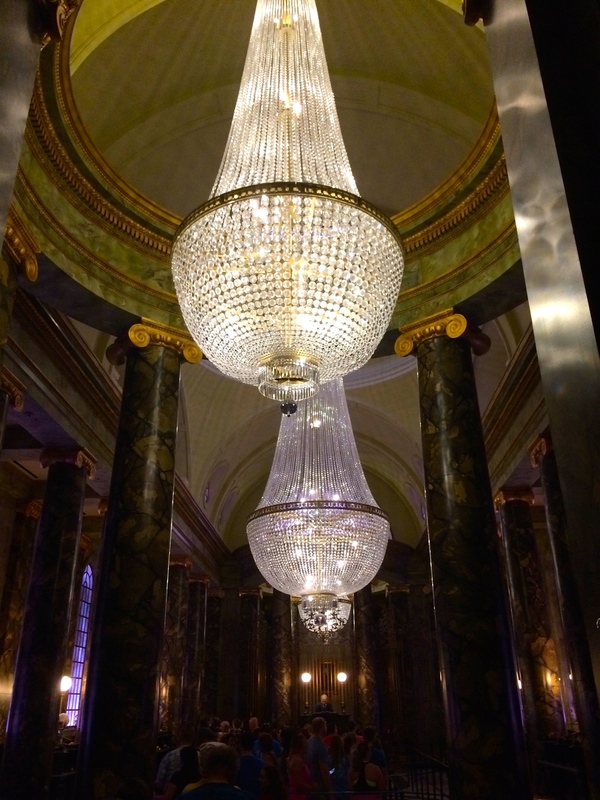 The ride at Gringotts Bank is a very cool one that you shouldn’t miss. To save time waiting, try the single riders line if you really don’t mind riding alone or if you don’t have the Express Pass. The technology and engineering that has gone into these new rides is so impressive. They use holograms and lots of other modern technology to make it a unique experience. 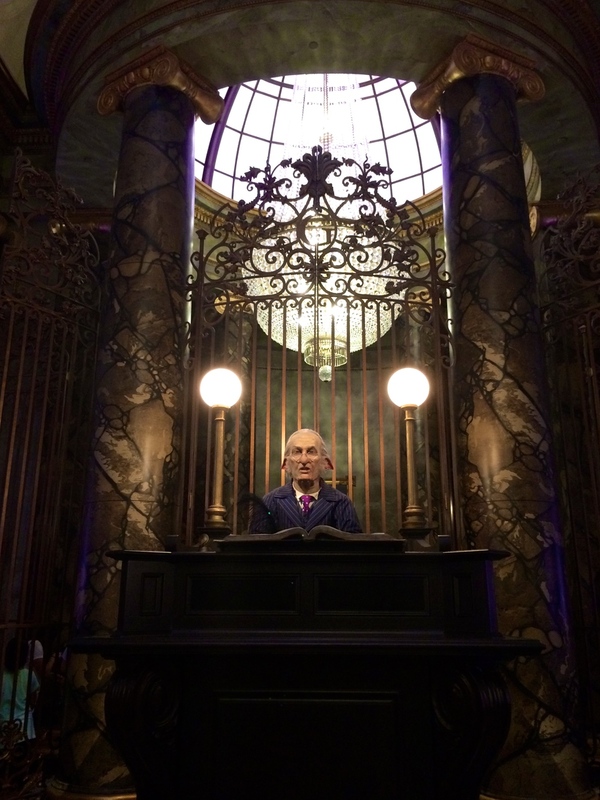 The inside of Gringotts even looks like the actual bank—goblins and all! Around the corner from Gringotts, there is a Money Exchange shop and you can go in to exchange money for Harry Potter currency. There is a goblin that sits at the top of the desk when you walk in who is interactive with the guests and talks to people. You can ask him questions and he will answer however he feels is most appropriate. Some of his responses are pretty comical too. 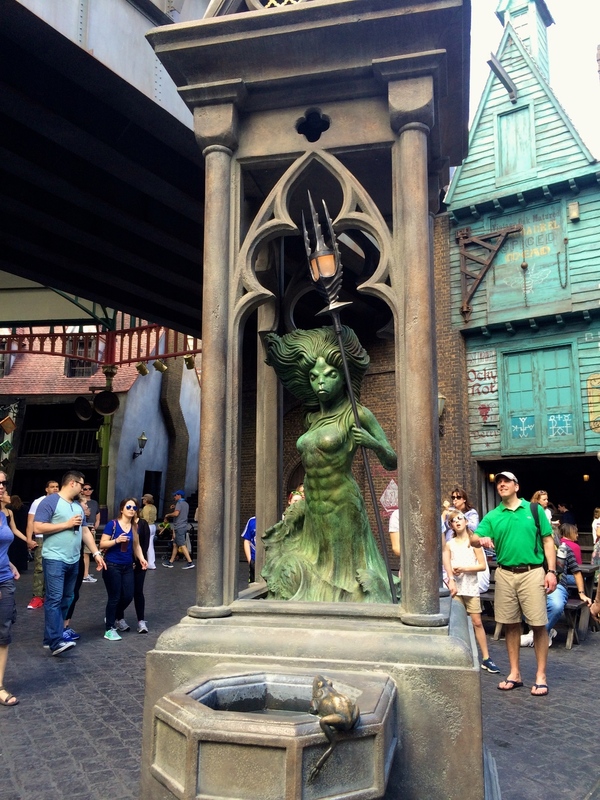 See the creepy mermaids from Goblet of Fire on top of the water fountains near Weasleys’ Wizard Wheezes. They even shoot out water from the top of the fountain every so often. The best part of visiting these parks is seeing this fairy-tale world come to life. Enjoy seeing all the little details that went into making it a reality, and relax with a Pumpkin Juice or Butter Beer at the end of the day. I solemnly swear that I am up to no good! 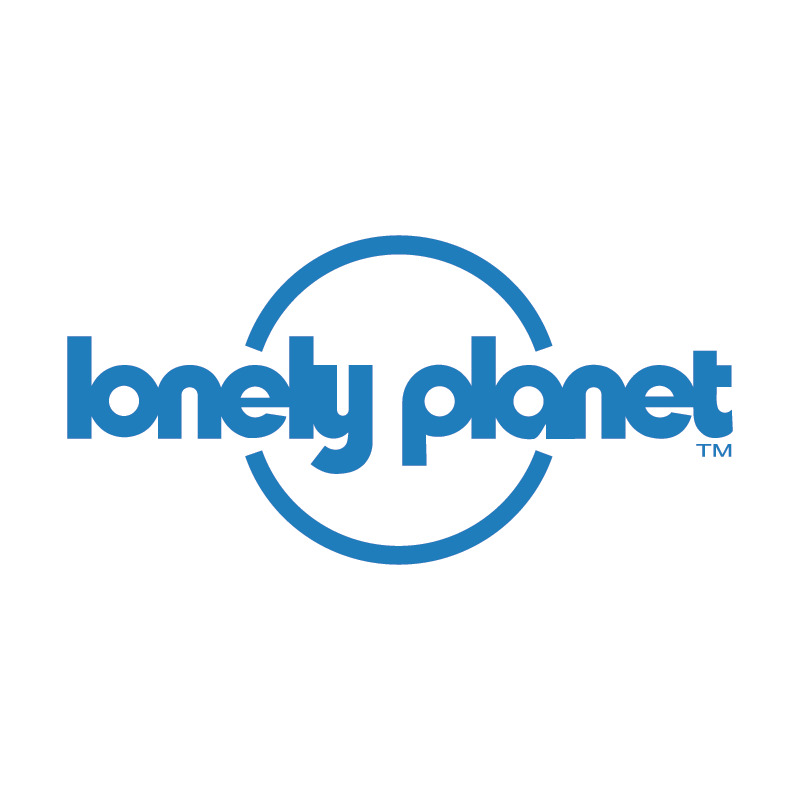 Click Here for things to do to make your trip the best experience! Click Here for the Hogwarts and Hogsmeade guide! Anyone who knows me knows that I am (unashamedly) a huge Harry Potter fan. I’m talking, like, a super huge nerdy fan. 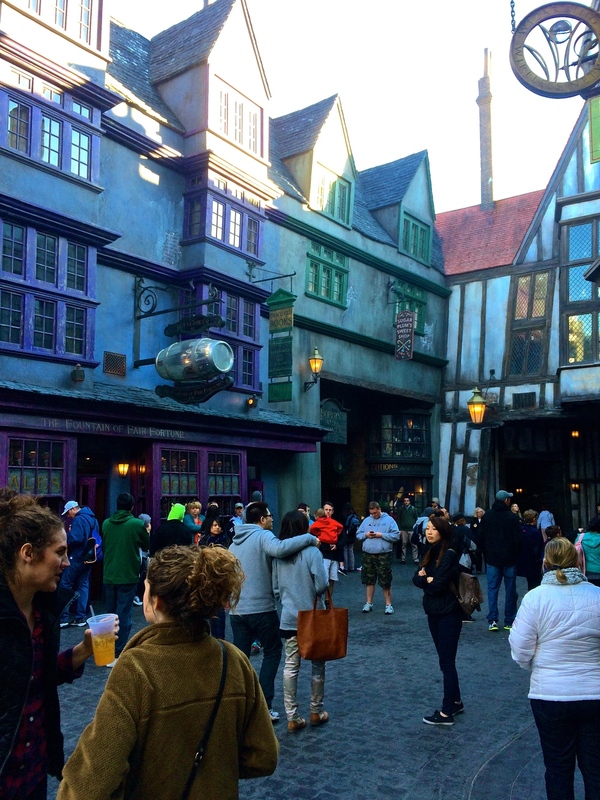 One of the peak moments of my year (and probably decade) was visiting The Wizarding World of Harry Potter at Universal Studios and Islands of Adventure in Orlando, Florida. It was everything I wanted it to be and more. 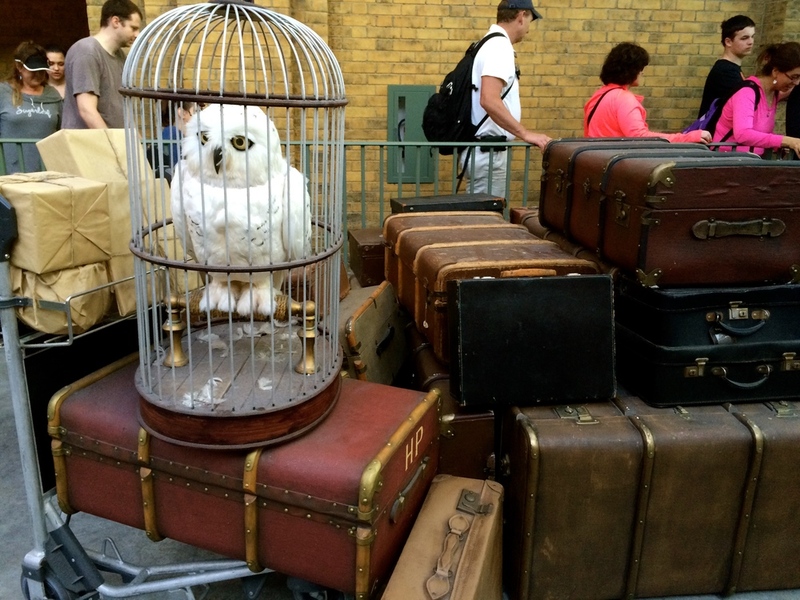 This is the 1st edition of a 3-part series to my Ultimate Harry Potter World Travel Guide. 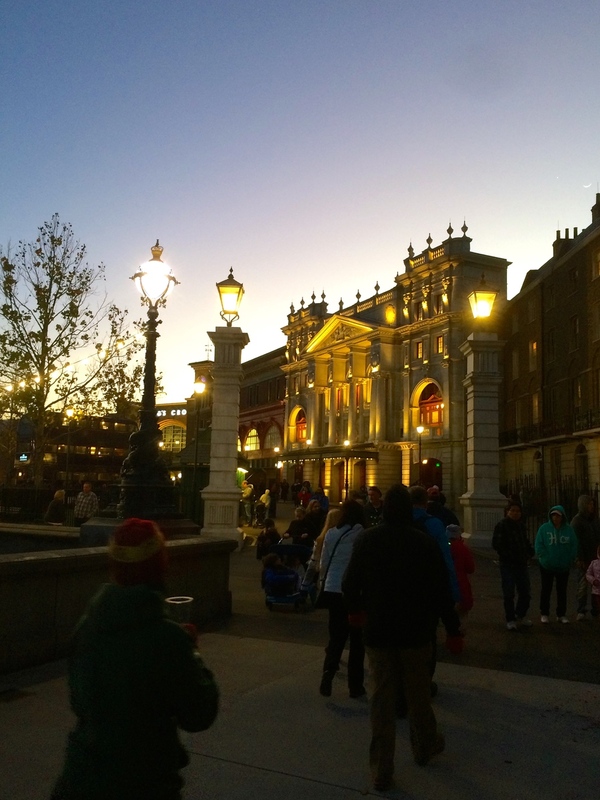 Here you'll find info on how to make the most of your time in the parks when visiting Harry Potter World. Get a park hopper pass!!! I cannot express how crucial this is if you want to have your ultimate Harry Potter experience. 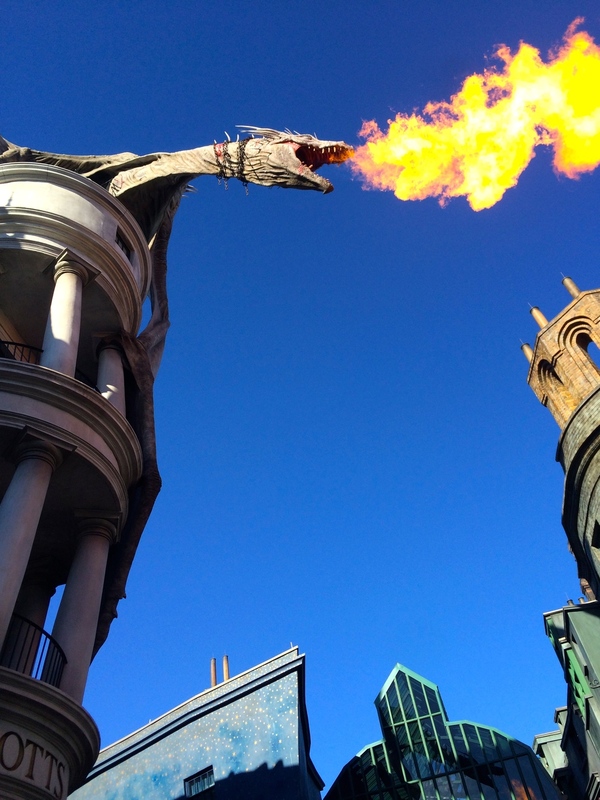 There are Harry Potter attractions in both Islands of Adventure and Universal Studios that you will want to see. PLUS there is the Hogwarts Express train that connects both of the parks and you cannot ride this train unless you have a park hopper pass. I know tons of people who didn’t get the pass at first, and ended up buying it at some point during their stay. It is worth it—trust me. Download “The Official Universal Orlando Resort App” on your smart phone. Not only is this app a perfect map of both of the parks, but it also gives you pretty exact wait times of all the rides in the park. I was addicted to using this app when I went and found that the wait times on the app were all very accurate. (It also helped navigate my friend and I when we had had a few too many cocktails after lunch...) It is great if you want to navigate your day based on location/wait time! 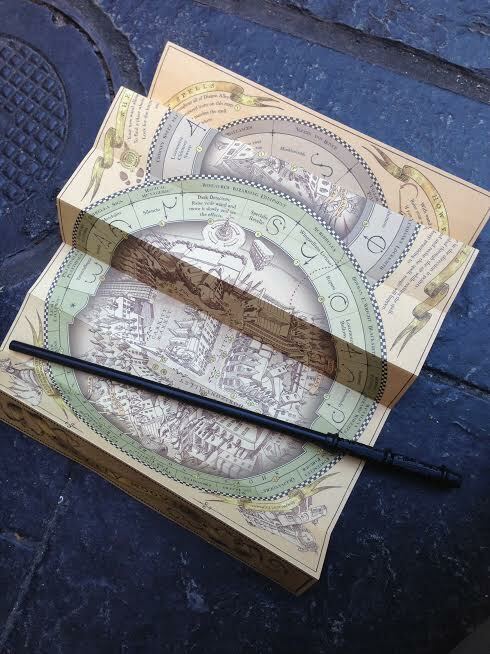 Buy an interactive wand at Olivander’s OR (which is even better), there are locations through Diagon Alley and Hogsmeade with shorter lines that you can buy the same exact wands with no line to wait in. “But why buy a wand?” you ask. Firstly, because they are awesome exact replicas of the wands from the movies; but secondly because there are stations hidden around the park in Harry Potter World that you can actually cast spells and make things come to life, move, shift, squirt water, etc. And let me tell you—it is so much fun to do. You will get a map of both Hogsmeade and Diagon Alley with locations of all the stations. Simply point your wand towards the sensors and say the magic phrase! And don’t worry about looking like a weirdo (I’m in my 20s and did this next to kids) because everyone else around you is nerding out and loves it just as much as you do. (No kidding, there are grown adults with Hogwarts robes running around the park and it is so cool.) Expecto Patronum! 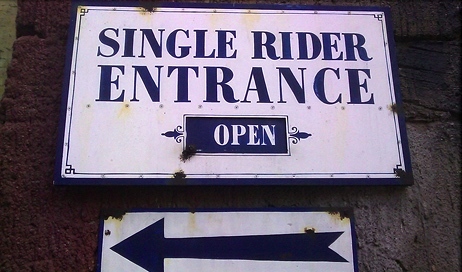 SINGLE RIDERS LINE!!! This is no longer a best-kept secret of visiting the parks; however, I highly recommend (unless you have some inclination with having to be with your party at every second of the trip) jumping in the single riders line at any attraction that allows it. 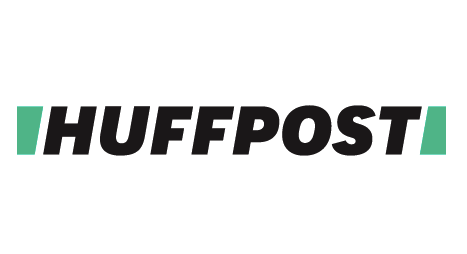 You will definitely cut your wait time in half and sometimes more. On some of the attractions, we even got to ride it 3-4 times in a row because we just kept getting back in the single riders line. 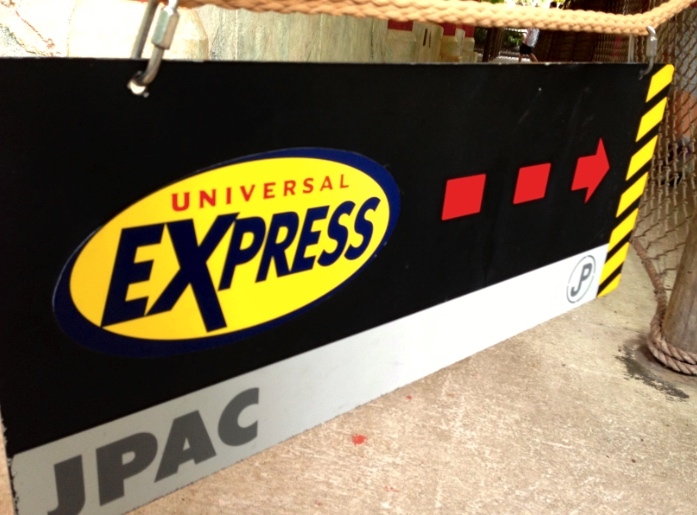 Consider the Express Pass option. If you’re visiting the park at a peak time of year and you really want to stay with your party at all times and avoid the long lines, I would suggest looking into purchasing the Express Pass for the park. You will fly by in the lines and get the most out of your day. We visited the park in February, so it wasn’t that busy and we didn’t find it totally necessary to have the Express Pass. They have 2 options of the pass: Unlimited Uses or Single Use. 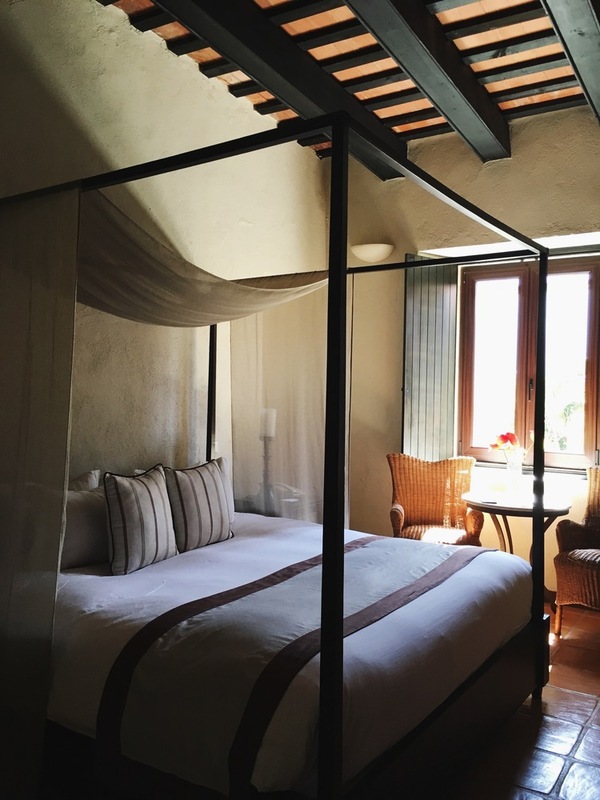 Cost obviously varies and can be expensive, but in some cases it is so worth it. Ride the Hogwarts Express!!! The train takes you from one park to the other and has a cute visual show in your cabin going both ways. Like I mentioned earlier, you can only get on the train if you have a park hopper pass. So get the park hopper!! Dress comfortably and bring as little as possible to the parks. A nice feature they have at the parks is free, rentable lockers to put your things in right before the rides. But the lines can get so long and you don’t want to waste time with that! These are just some of the suggestions I have after my ultimate weekend there. Obviously, based on the time of year, wear appropriate clothing, shoes, sunscreen, etc. But the most important thing is to have fun!! The park is so magical (seriously these engineers did an amazing job at making it come to life) and you are going to feel like you stepped right into the movies—music and all!